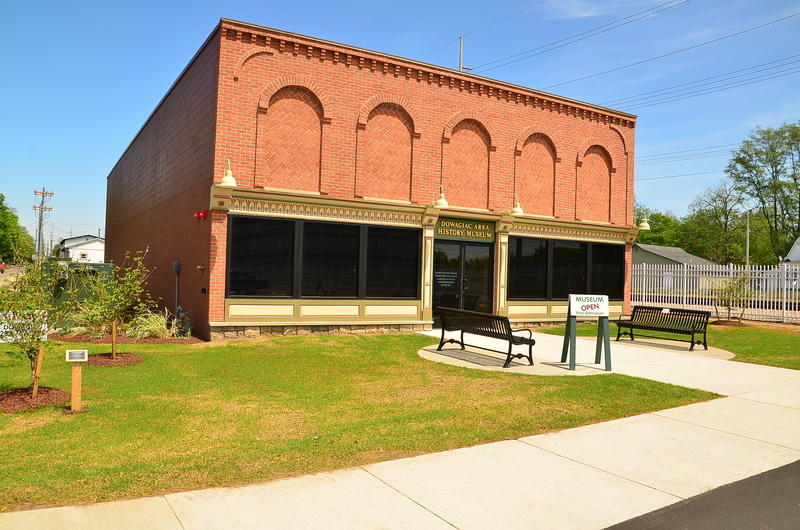 The Dowagiac Area History Museum features 6,000 square feet of exhibits highlighting the history of Dowagiac, Cass County and Sister Lakes. Interactive components make the museum a destination for visitors of all ages. The museum is located just off the beautiful downtown business district-- FREE ADMISSION! Like us on Facebook! Click the logo!